Women’s Tennis defeated Davidson 7-0 Feb. 3 in its first Atlantic 10 match of the season, moving VCU to 3-2 on the season and handing Davidson its first loss. Sophomores Paola Exposito Diaz-Delgado and Kanako Yano defeated Davidson’s Samantha Armas and Alexandra Abele for the first doubles victory of the match, 6-2. Exposito Diaz-Delgado also provided the first singles win of the day with her victory over Megan Scholvinck, 6-1, 6-2. Another Rams pair took a doubles victory, with senior Anna Rasmussen and sophomore Melissa Ifidzhen dominating Davidson’s Scholvinck and Elizabeth Truluck, 7-6 (10-8). Junior Noumea Witmus defeated Alyssa Hahn in two sets — 6-0, 6-1 — scoring another singles point for the Rams. 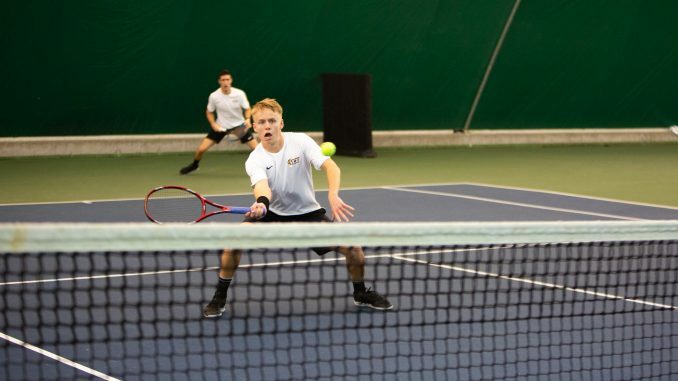 VCU dominated in singles play, outscoring Davidson 73-24. Coach Paul Kostin said he was impressed with the Rams’ performance. The Rams were defeated by ETSU Feb. 1 in a 4-3 finish during their return to the Thalhimer Tennis Center. Senior Philip Mobuis and junior Inaki Rivero Crespo defeated ETSU’s Sergi Fontcuberta and Miguel Este in the first doubles victory of the match, 6-1. Sophomore Rayane Stable and junior Javier Amantegui followed up with another doubles victory after defeating Juan Lugo and Chris Mikrovas, 6-2. For the first singles point of the day, senior Arvid Noren defeated Lugo in No. 3 singles, 2-6, 6-2, 7-5. ETSU’s Yusuf Khamis defeated sophomore Inigo Torre Martin in No. 4 singles in three sets 6-1, 5-7, 7-5. Stable defeated Fontcuberta in three sets — 4-6, 6-4, 1-0 (15-13) — to win VCU its third point of the match, but it was not enough to win. Coach Anthony Rossi expressed disappointment after the match. 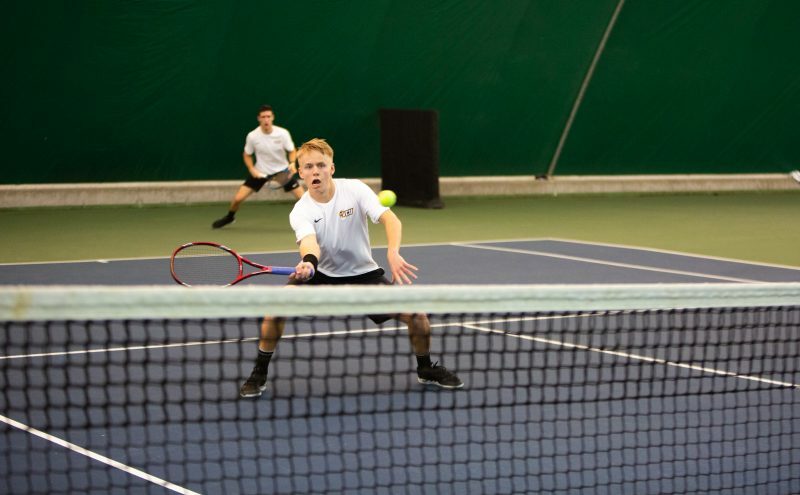 Next week, Women’s Tennis will take on Maryland at home Feb. 9 at 11 a.m. Men’s Tennis will travel to Philadelphia Feb. 9 to take on Penn State at 10 a.m.